As a Practitioner of Energy Medicine and a expert in the Healing Arts, I have combined my extensive training in both Traditional Mental Health and New Age Therapies in order to support you on your journey of personal, professional and/or spiritual development. My ability to “see” through the layers of your bioenergetic field along with intuitive/psychic ability to channel the voice of “Your Energy Body” allow me to share valuable information with you, that comes directly from you, through the voice of your Highest Self, directed through me. to evolve through Self-Awareness without judgment. I have extensive professional experience in understanding, working with, Universal Life Force Energy through education, hands-on expertise and teaching. 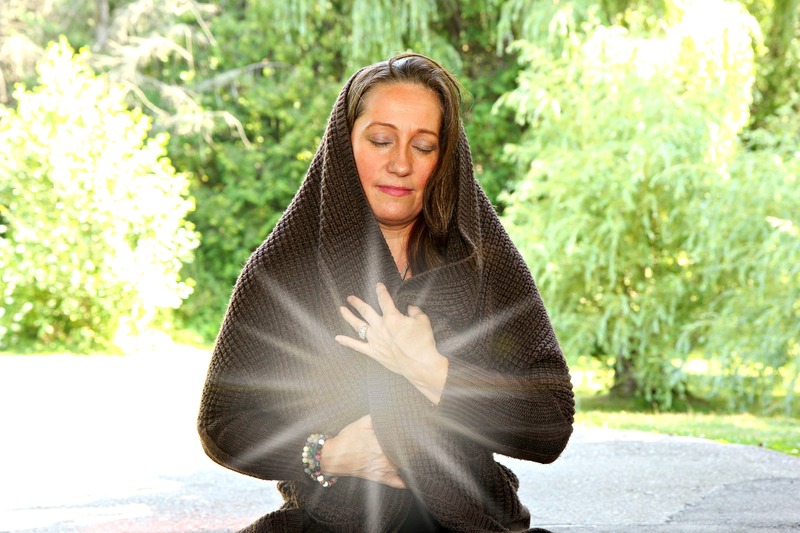 Through my own daily Reiki, Yoga, Meditation and Chakra Balancing practice, my connection to the voice of my own Higher Self is attuned… and is my trusted guide. I believe, wholeheartedly, that I am one with the light of God’s being within me and within each of you. Although my passion is teaching Spiritual Self Awareness, my own life experience with depression, anxiety and acute stress have guided me to working one-on-one with individuals who are currently suffering from the debilitating effects of disconnection, in order to eliminate the hold that depression, anxiety and acute stress can have over one’s life. I have done it for myself and I am dedicated to teaching you to do it, too! I offer a cost effective, Self paced, 60 hour proprietary Energy Medicine Protocol called Soul Healing® Therapy which combines all of my most empowering treatments and workshops into a holistic program that includes a 45 minute complimentary consultation, 5 BETR® Therapy sessions, a 90-minute Discover Authentic Self, the 12 week Self Mastery Program, 1st Degree Reiki and the Self Love Program. You are fully clothed at all times. All services take place on either a massage table, while you sitting in a chair or on a sofa, at a table and/or working from a Yoga Mat or a Meditation cushion. Each session is an educational process as I believe in providing you with resources that empower you to evolve at your own pace. I cannot nor will I ever do your work for you… I will however, guide, teach and support you. Sessions may or may not include two way discussion, hands on Energy Work, Mediation and/or Journaling. Be prepared for homework! Book Your Personal 45 minute Complimentary Consult now! I truly believe that each and every individual on this planet benefits from knowing the power of Universal Life Force Energy in their life ~ it is the natural power within each of us that heals ~ body, mind & spirit! Therefore, it is my mission to share Reiki, teach Meditation, channel Energetic Messages from your Body, perform BEAM & Psychic Surgery as well as help you to find the Truth within you through Metaphysical Counseling. I am especially inspired to lift up and guide those that suffer from depression, anxiety and chronic pain. I have been there and I know that our physical, emotional, mental and spiritual pain can be recognized and eliminated. Let me introduce you to your Higher Self’s greatest potential so that you are the best that you can be!